POMA is THE HOME OF OSTEOPATHIC MEDICINE in Pennsylvania! 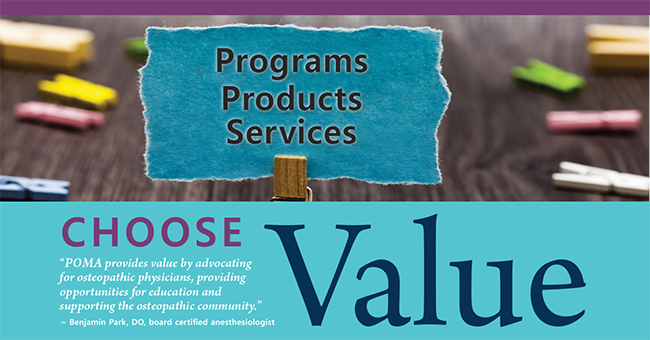 Be a part of Pennsylvania's osteopathic community - together we can make a difference! Join us today or click here to download a Membership Application!! !